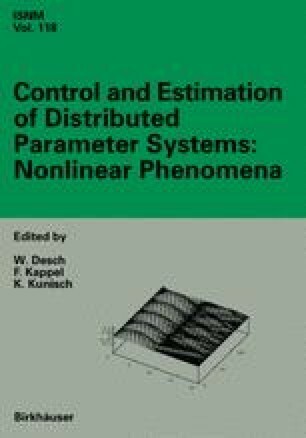 In this paper the optimal control problem for the thermally coupled incompressible Navier-Stokes equations by the Dirichelet boundary temperature control is discussed. Well-posedness and existence of the optimal control for the finite-time horizon problem and optimal control problem for the stationary equations are established. Necessary optimality conditions are also obtained.